Welcome to “The Bird Barrier”. We are professional Anti-bird net dealer and bird spike dealers offering full proof solution to the nuisance of birds in the residential and commercial property. We offer world class solution to our client’s that prevents they’re property or premise from any types of birds like pigeon, sparrow or crows. As experts, we do understand that birds can create a lot of inconvenience in you’re premises by simply littering it with droppings or by building nests in vents, windows and even in balconies. All of this makes it a very unpleasant sight and difficult for people residing, to maintain cleanliness and hygiene in the vicinity. 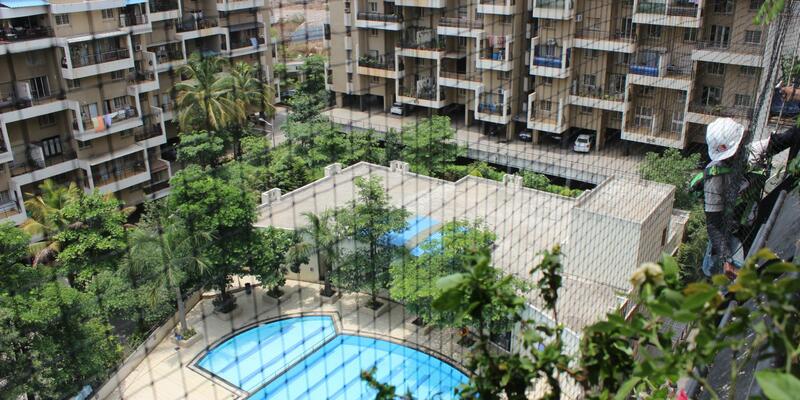 To help people cope with this problem, we present to you our effective bird netting services. 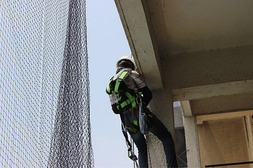 The Bird Barrier offers bird netting services which include bird net installation and bird spike installation in residential, commercial and industrial areas. 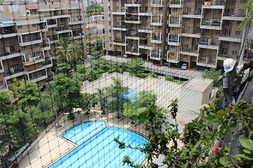 We use high quality HDPE net or nylon net for pigeon problem or any bird problem that people face in they’re premises. 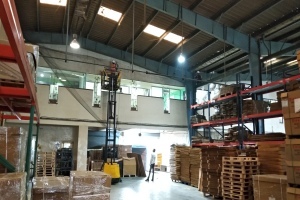 Sourcing from the best bird control product manufacturer in Pune, we ensure to provide reasonable solution that are easy, effective and yet affordable. Pigeons are considered as the most disastrous pests. They are reservoirs if fungi, bacteria, and viruses. Birds like pigeons, sparrows and crows are known to be the most destructive one’s that create a havoc in residential, commercial premises. 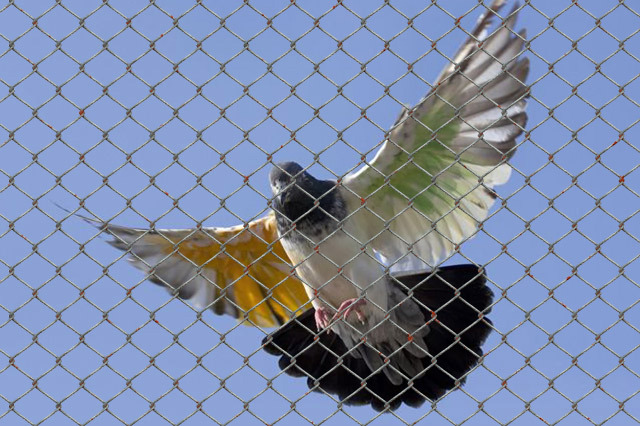 Pigeons are specifically known to carry and spread bacteria, fungi and viruses. There droppings are sources to a number of diseases leading to major healthcare hazards. So, to curb the issue of bird problem or pigeon problem we at The Bird Barrier provide the best bird control services in Pune and across different cities of India. 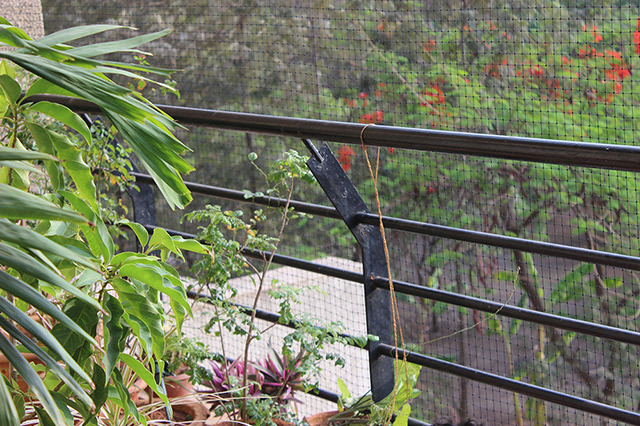 As a reputed bird proofing dealer in Pune, we take upon our selves the responsibility to provide our clients with bird free living spaces that ensures no birds create nuisance for you. 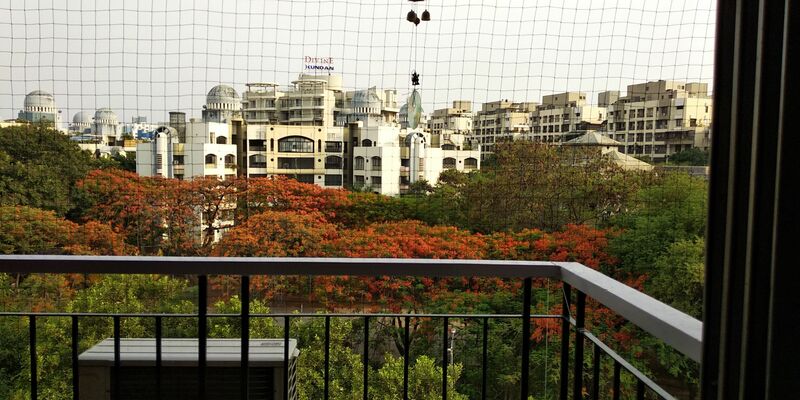 Through our exceptional bird netting services in Pune, we can help client across the nation who needs our assistance in transforming they’re bird infested living space to a clean beautiful vicinity. 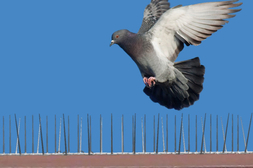 Using bird netting and anti-bird spikes and other bird control solutions we provide permanent, economical and most effective method of birds / pigeon control. Our bird netting services ensures 100% prevention of bird nuisance in residential commercial or even industrial areas. The bird controlling methods that we adopt are harmless and nondisruptive in nature. Our wire net installation services are eco-friendly, cost-effective and saves you hefty expenses that you would otherwise incur for cleaning and maintenance. Anti-bird net installation prevents birds in the premises thus reducing the potential of disease spreading from toxic bird droppings. Ensures clean safe environment free from bird nesting and dropping which often facilitates as a breeding ground for Bacteria and Fungai. Eliminate the unpleasant odour and sight caused by the excrement of birds settling at you're premises.